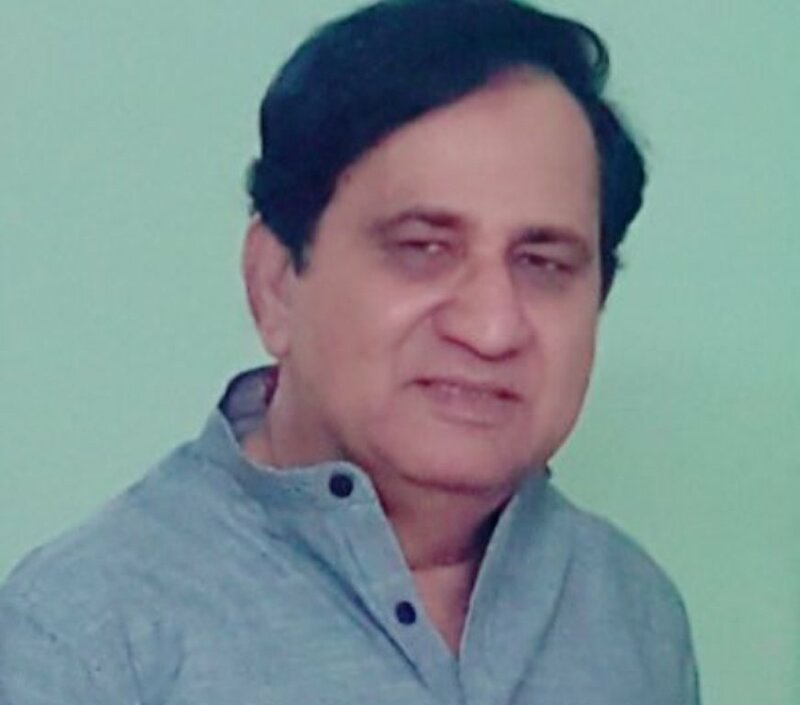 PATNA: Senior Congress leader Shakeel Ahmad on Monday announced to contest from Madhubani Lok Sabha seat in north Bihar which has gone to the VIP’s share under the seat-sharing arrangement. “I have demanded the support of the party. If the party high command does not extend support, I will contest as an Independent,” Ahmad told the media in Madhubani today.